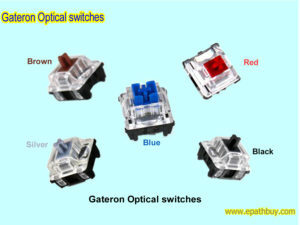 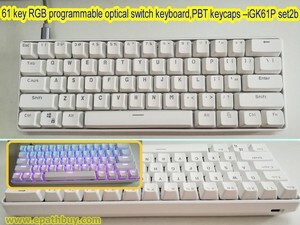 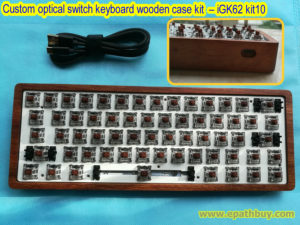 Hot swappable mechanical keyboards and hotswap optical key switch keyboards. 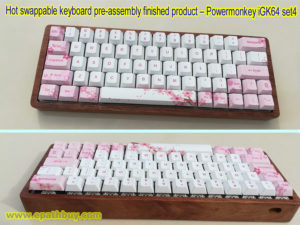 DIY mechanical keyboard custom kits. 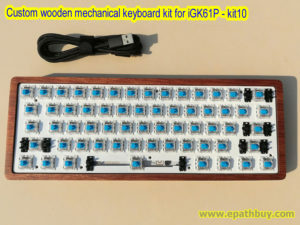 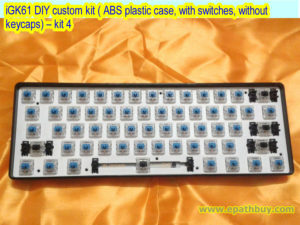 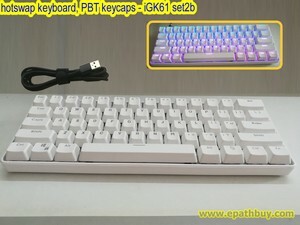 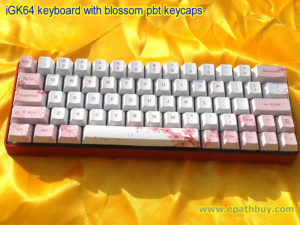 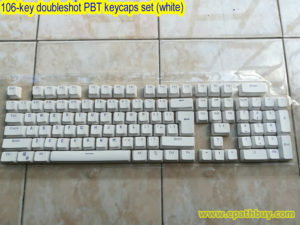 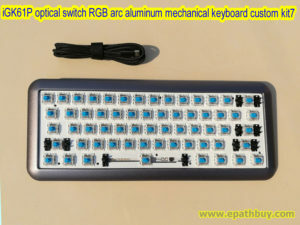 DIY mechanical keyboards parts & accessories. 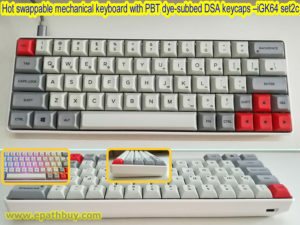 Notice: After you place your order, 10 days later, if you still didn’t receive your package’s tacking number, you can send email or leave us message to enquiry the shipment of your order.